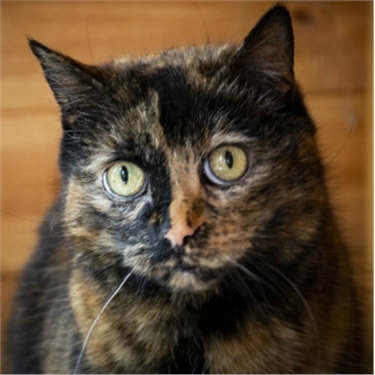 With National Kissing Day taking place on June 22, Cats Protection's Behaviour Manager Nicky Trevorrow has issued some handy advice to owners thinking of giving their cat a quick peck! 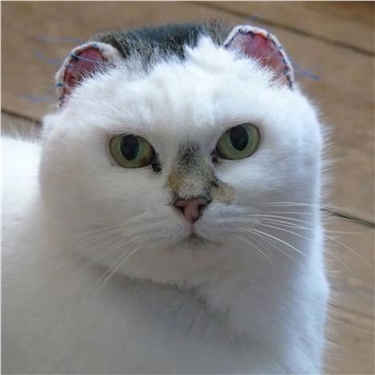 "It’s ok as long as both owner and cat are medically healthy and the cat is well socialised and used to this level of contact from you," says Nicky. "Avoid kissing on the lips for hygiene reasons and avoid the stomach too as many cats don’t like being touched in this area. "Cats tend to prefer brief interactions to prolonged intense interactions and tend to do nose to nose as a greeting. "So you can always present your face to your cat to see if he comes forward for a sniff, which could be perceived as a kiss by your cat! "Cats also didn’t develop the complex facial muscles to show a wide variety of expressions, as dogs have. "So if you want to see if your cats get along, then it’s all about reading the body language! If cats walk around each other with an upright tail, rub against each other, or play-fight with their claws tucked in, then those are all signs of a friendly relationship!" 1. 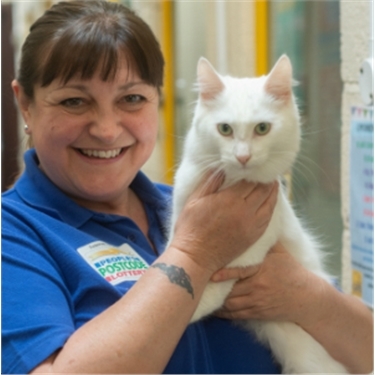 Cats Protection is the UK’s leading feline welfare charity and helps over 200,000 cats each year through a national network of over 250 volunteer-run branches and 34 centres.